Be An "Out of the Nest" Vendor! Attention all moms! Holy Hen House is currently planning our FOURTH annual "Out of the Nest,” a “feather-ruffling moms' night out!" 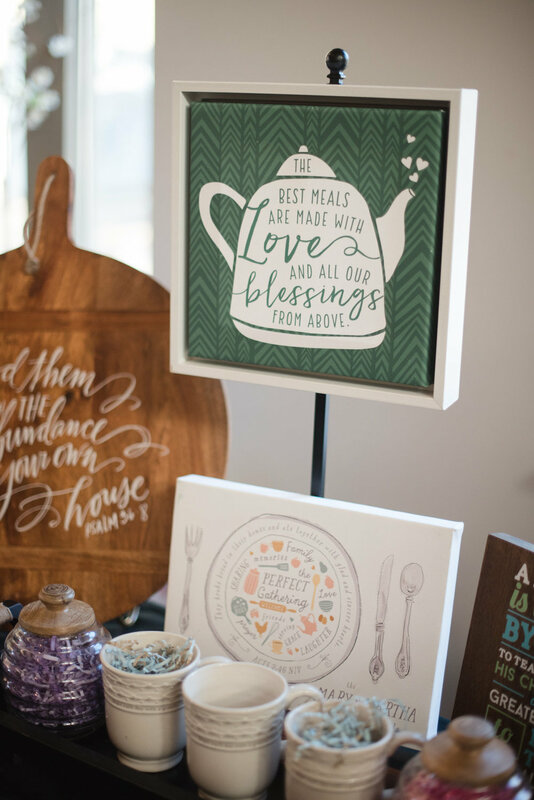 Our goal is for women to enjoy a night out and return home refreshed and encouraged in their faith and roles as mothers. 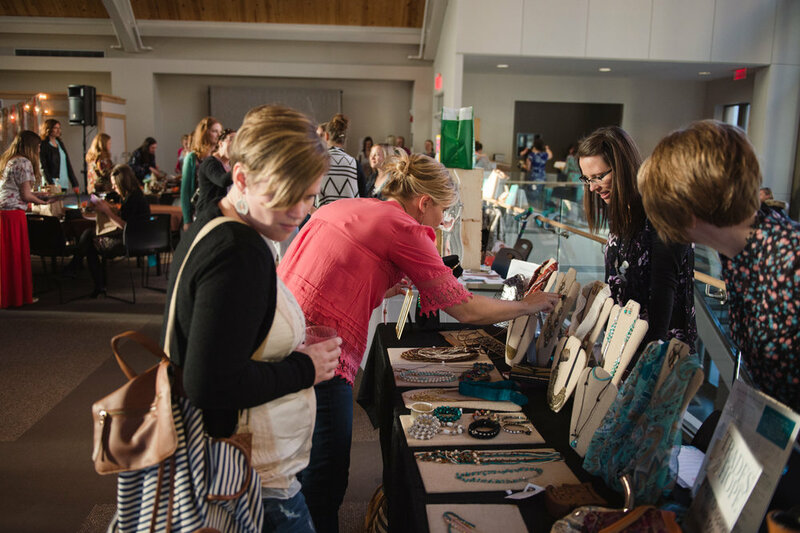 We love to share other women's passions and talents with our 200 attendees. This year we are giving preference to small local businesses. If your products, craft, or art suits our demographic, keep reading! Thank you so much for your application to be a vendor at "Out of the Nest!" After we receive all the entries we will choose the 10 vendors for this year and email you the results on February 7th. Thank you again for your interest! 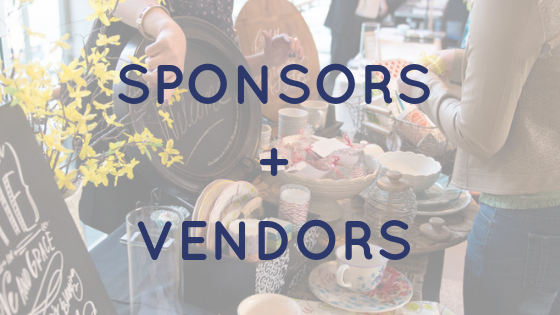 SELECTED VENDORS WILL BE ANNOUNCED FEBRUARY 19th when tickets go on sale! We will announce more "Out of the Nest" details as the night draws near.